Once the face of famous Australian movies, Echuca is know a number one stop based along the mighty Murray River. 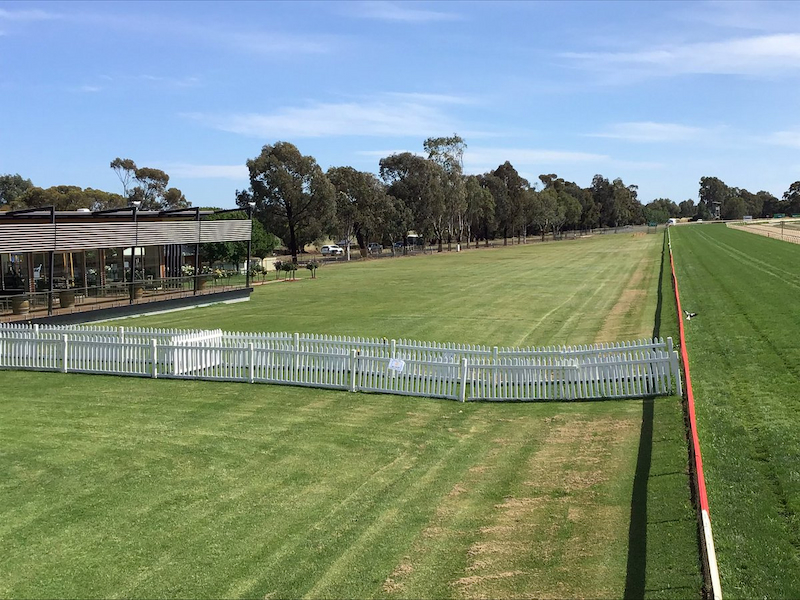 All year round people come to Echuca to relax and unwind in this peaceful and serene setting and enjoy a town that is steeped in history and heritage that dates back hundreds of years. 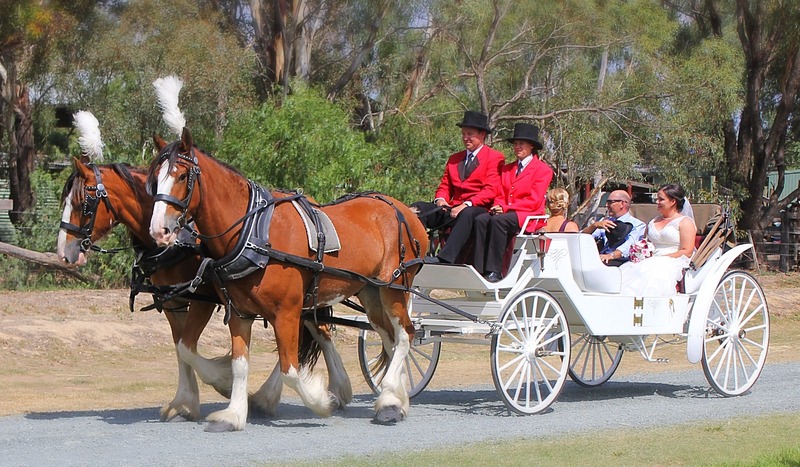 Whether you are after a jam packed holiday or just a trip to get away from it all, Echuca is the ideal location! 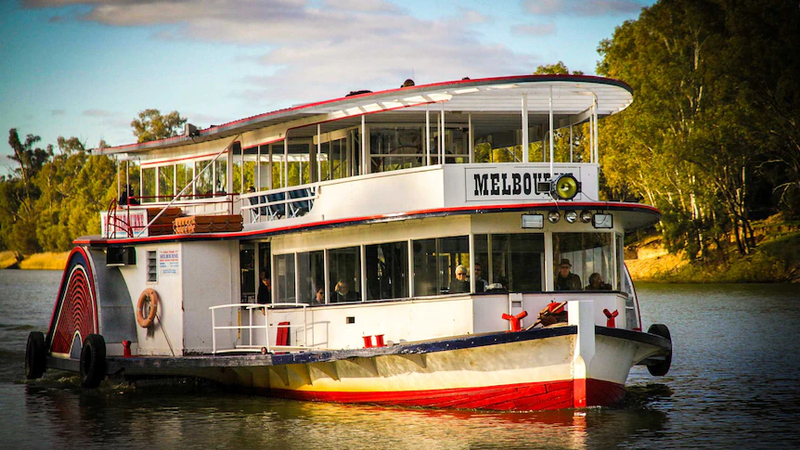 It is one of Victoria’s oldest river towns where you can ride on some of the oldest paddle steamers in the world, go water skiing, swimming, book a house boat for a holiday with a difference or explore the riverbanks on a kayaking or canoeing tour for the day. Known as Echuca Moama as it was originally known, meaning “meeting of the water”, this outback town was once one of the biggest inland port of Victoria where steamers from as far away as Queensland travelled to, to bring their cargoes which were then transported onto Melbourne. Echuca is town rich in history and is still present in many of the restored old buildings and museums that you can wander through and with the restoration of the port being complete many visitors to this very day still have the chance to see how a working port runs for themselves. There are cruises and paddle steamer rides, lunch and dinner cruises, water based activities all year round and plenty of family fun. You can spend time on dry land exploring the town with its boutiques, cafes, culture and historic museums that tell the story of the foundations of Australia’s early economic development. There are countless dining options, from al fresco, family friendly to fine dining and you can have a choice of river views of complete river vistas as you cruise the waterways. Explore wineries and taste sumptuous delights, bushwalk through countryside and parklands that will leave you spell bound and discover a scenic destination that is timeless with its landscape. Echuca Moama is ideal for romantic interludes, family holidays with the kids, relaxing holidays away from it all as you laze by the river banks of the Murray River and for those special occasions and business meetings you will Echuca the perfect spot with a choice of great locations and function centre up for grabs. Stay in your choice of accommodation from budget through to luxury and take advantage of some great holiday packages and specials that will save you loads. This historical river port along the Murray River holds many splendours and delights no matter what your interests are! Wildlife, wineries, National Parks, adventure activities, family fun, hot air balloon rides, scenic flights, endless array of fun filled tours taking in famous attractions and unknown places as well as being a hive of activity with many different festivals and events making their way through here, your holiday will be something to certainly look forward to. 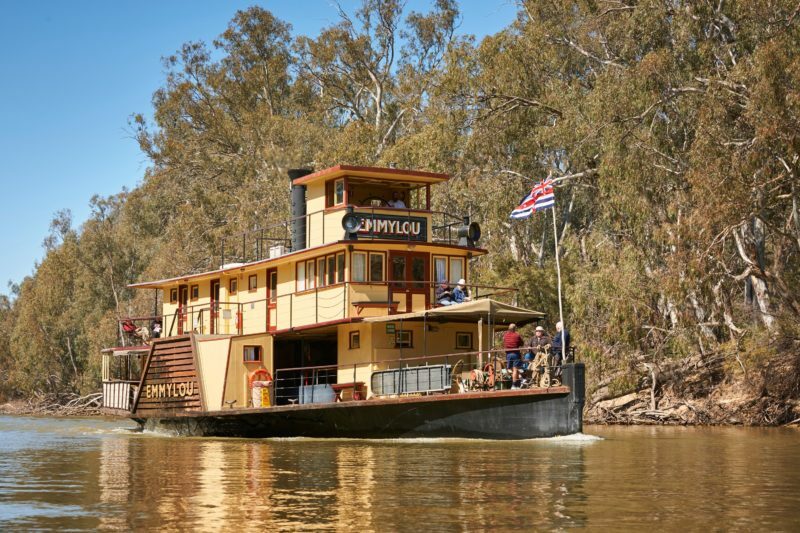 Echuca is a holiday destination unlike any other, so book your preferred accommodation, find out all that this historical town has to offer and start packing your bags for an unforgettable holiday along the beautiful Murray River.